4. Where have your products been sold to? 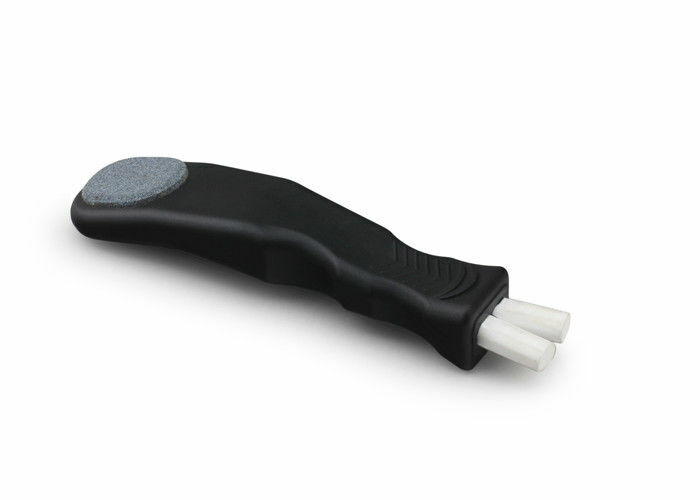 Our knife sharpener have been exported to Europe,US,South Africa,Japan and so on. 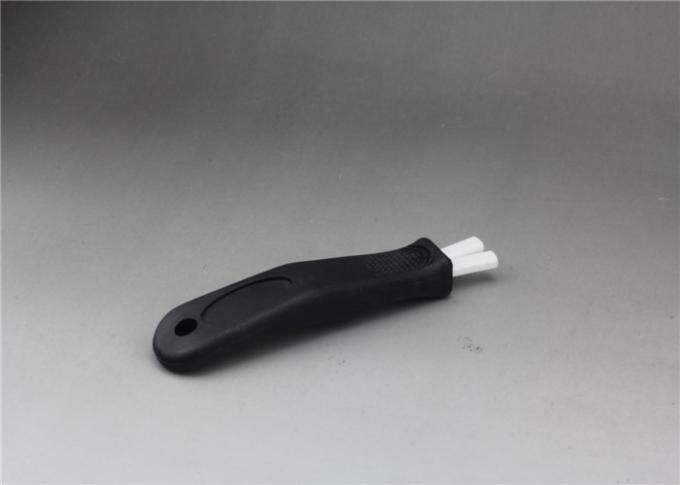 Yes ,we are a professional manufacturer specializing in manufacturing knife sharpener since 2009. 6.Do you products can pass any test? Yes,we can pass FDA,LFGB and other environmental testing. 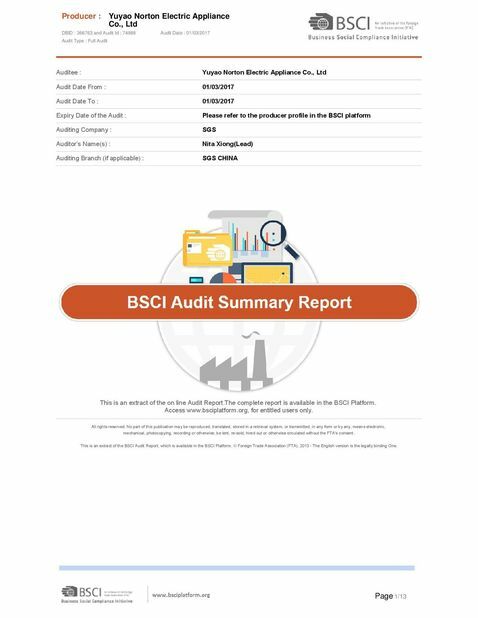 7.Do you have any certuficate for your factory? 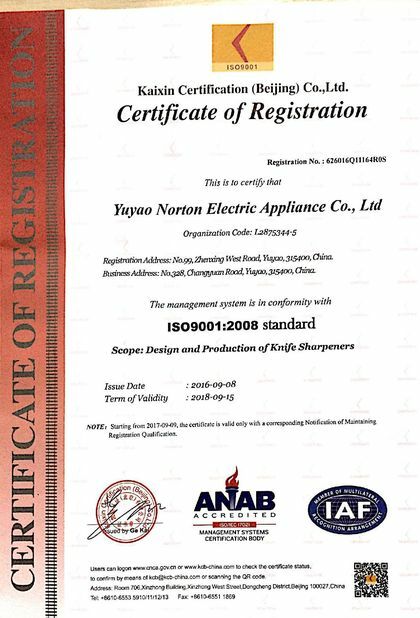 Yes,we have SEDEX 4P,ISO9001 for our factory. 1. Fast delivery date: 20days after all package information confirmed. 3. MOQ: Our MOQ is 3000pcs. but also accept small qty for initial order. include: Walmart. Carrefour. ALDI.LIDI.etc. Welcome to become our valuable cooperator. 6. Payment items: We have flexible payment way. we accept T/T.L/C.D/P.D/A etc. already do the knife sharpener more than 5 years. 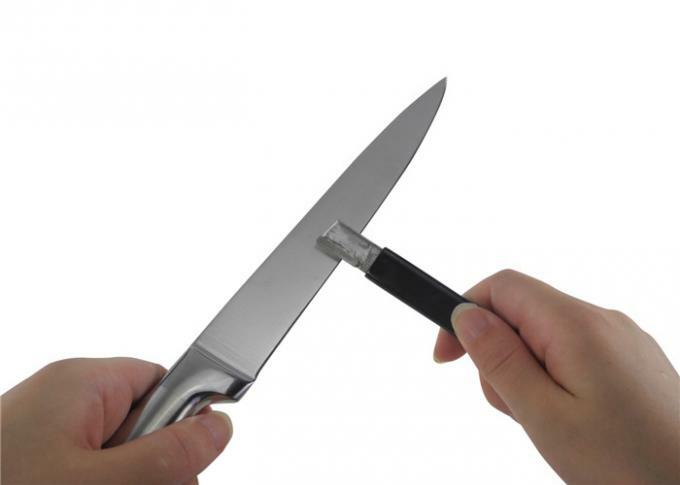 knife.serrated knife.ceramic knife.scissors etc, Our products can satisfied all your requirement.